During a clear night in June it doesn’t really get dark on Islay, especially on a long exposure you’ll get some light even in the middle of the night. This picture was taken at Kilchoman looking north west at well gone midnight on a clear June night. 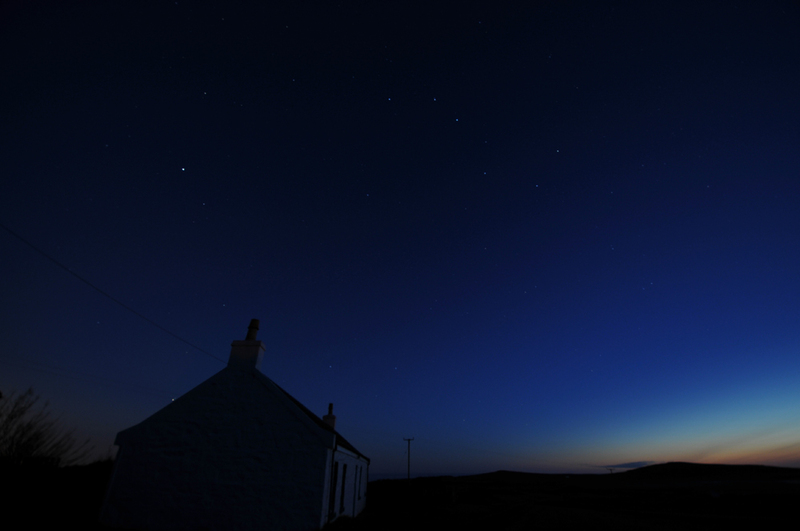 This entry was posted in Landscape, Night, Repost and tagged Islay, Kilchoman by Armin Grewe. Bookmark the permalink. This is really beautiful – makes me want to go back to Islay right now! Yes, those summer nights are amazing. Might be slightly too late now to still get light after midnight, this was around midsummer.